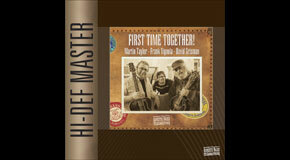 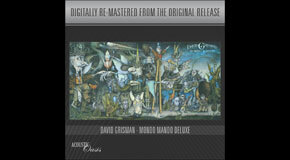 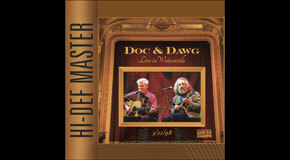 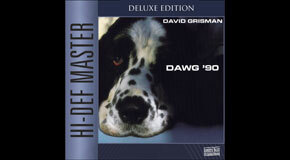 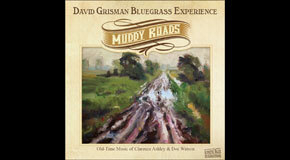 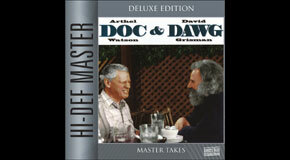 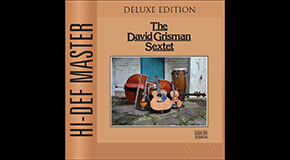 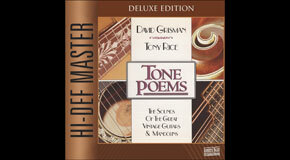 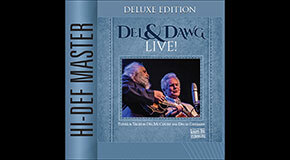 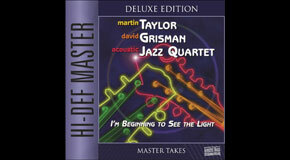 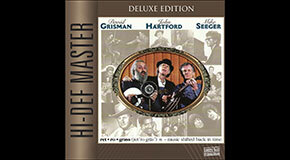 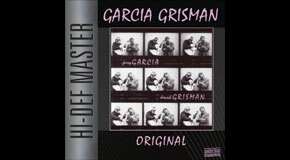 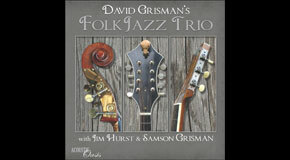 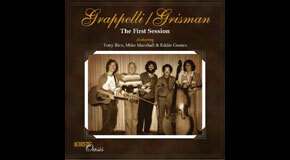 In early 1980 David Grisman recorded the first of four studio albums for Warner Brothers Records. 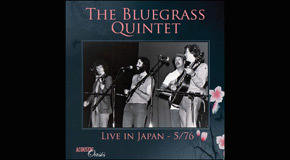 Quintet ‘80 introduced a newly formed quintet featuring multi-instrumentalists Mike Marshall and Mark O’Connor, bassist Rob Wasserman and founding member Darol Anger on violin and cello. 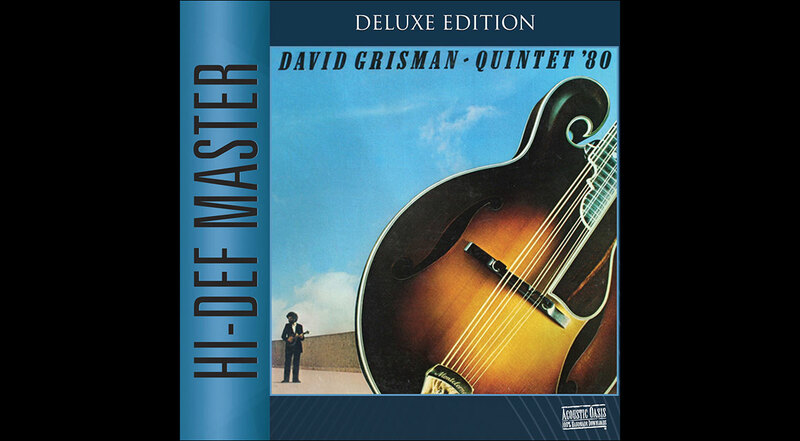 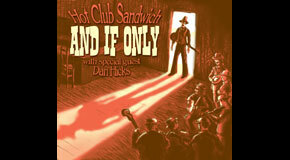 The original LP has been out of print for nearly three decades and this Deluxe Edition presents all of the original master takes plus five previously unissued alternate takes, all newly transferred to the highest quality sound format available (24 bit, 96khz) at Acoustic Oasis.